After having three children, I thought I experienced it all. Then Liam came along, and he sure proved me wrong! I never had a baby who drooled ALL THE TIME. Until Liam. Every single day, his shirt ended up getting soaked at the top. It was driving me crazy, and I'm sure it didn't feel too comfortable! 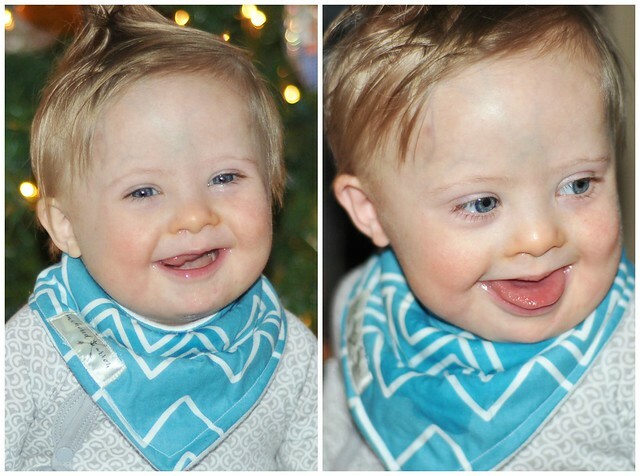 During a meetup with several other moms of children who have Down Syndrome, I noticed one of the boys wearing an adorable bib. 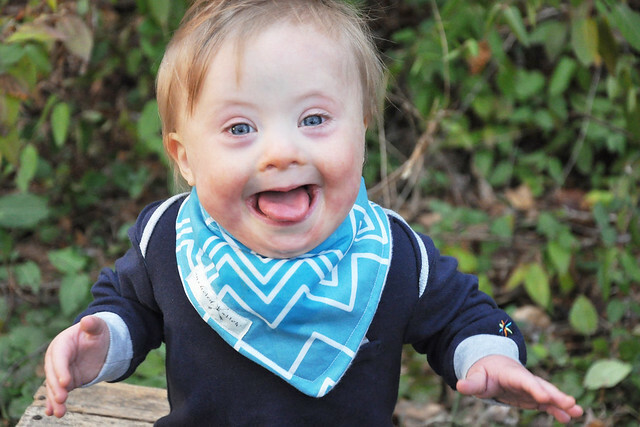 The mom told me it was a bandanna bib and that her son wore them all the time. 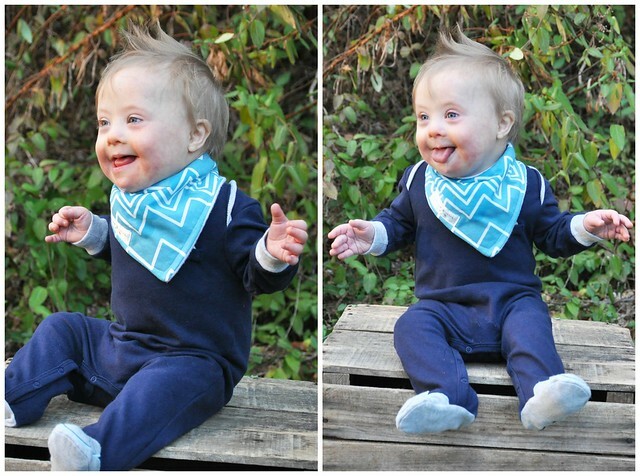 I recently came across Anchored Arrow & Co on Instagram and I fell in love with her adorable bandanna bibs! In addition to bibs, Anchored Arrow offers leggings, infinity scarves, and skirts. Everything is very affordable and stylish! I am so excited to partner with Anchored Arrow & Co for a review/giveaway! 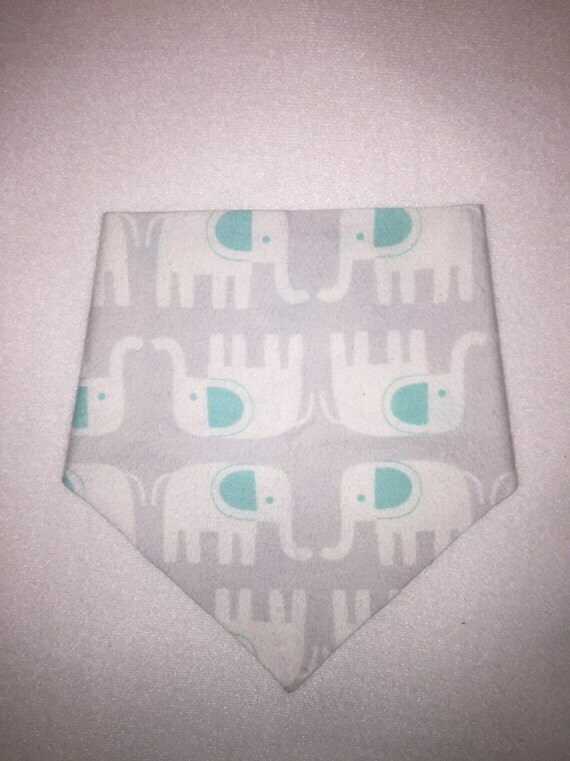 Eliza sent me a bandanna bib to review, and is offering a bandanna bib to the winner of this giveaway! 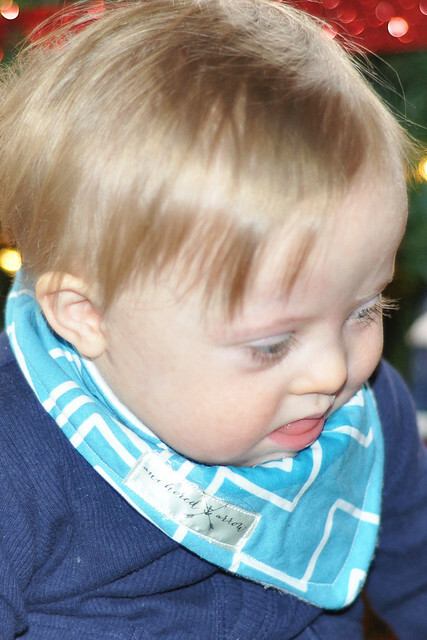 When Liam's bandanna bib arrived, I loved it at first sight! I was very impressed with the quality. Not only was it cute, but it was incredibly soft! I loved the pattern and the extra touch of the anchored arrow label sewn onto the edge. I couldn't get over just how adorable Liam looked while he was wearing his bandanna bib. Cute, stylish, and functional, all in one! 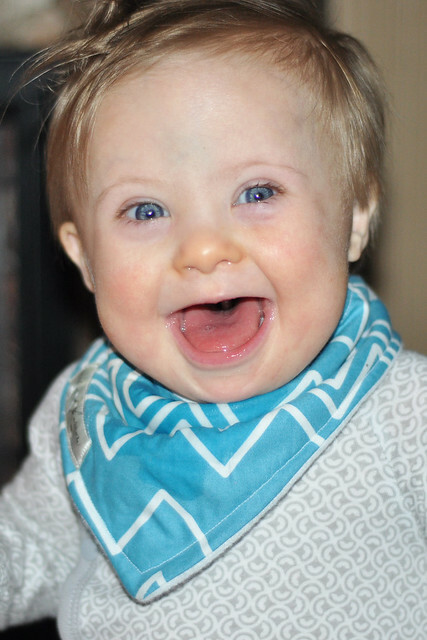 By the end of the day, Liam's bandanna bib was damp with drool, but thanks to the soft, absorbent layer sewn onto the back of the bib, his shirt stayed completely dry. 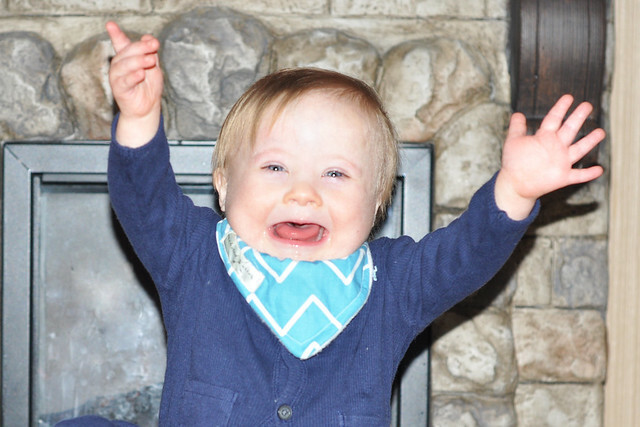 I was so impressed with the bandanna bib after our first use, and couldn't wait to put it on him again! 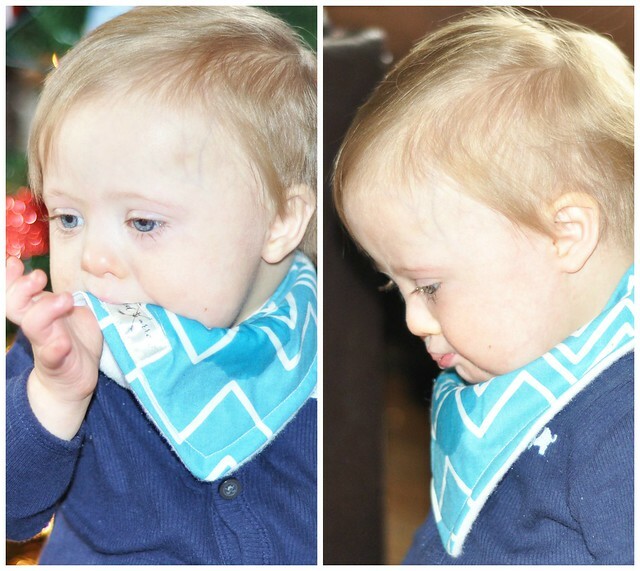 During the second wear, Liam put the bandanna bib to the test. I'm happy to report it passed his teething test and raspberry blowing test. His shirt stayed dry! 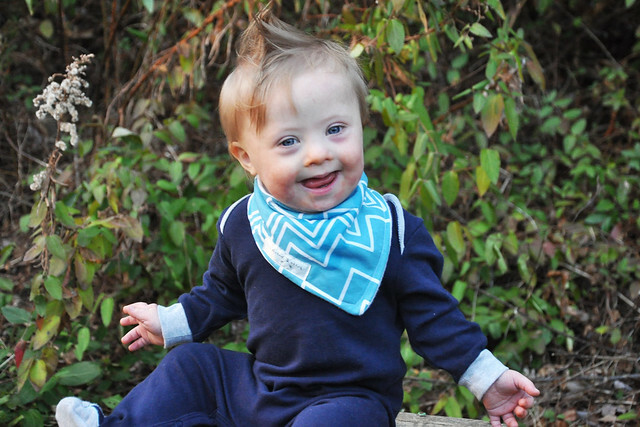 We think Anchored Arrow bandanna bibs are #1! 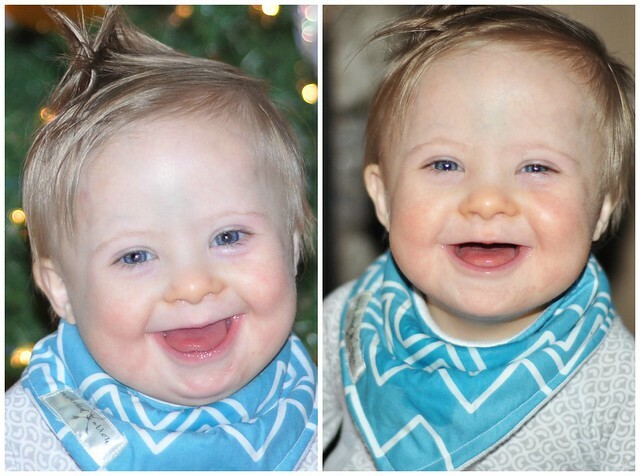 One feature I love about the bandanna bib is the snug fit around the neck that doesn't allow any drool to get trapped underneath like every other bib I tried! Plus, it's so soft that it doesn't irritate Liam's sensitive skin. That's a win in my book! I love handmade items, and I love sharing a great product, especially when it comes from a small business. I would never recommend a product to my family, friends, and readers that I don't believe in. This bandanna bib is a quality product. Whether you use it as a fashion accessory or as a drool catcher, you won't be disappointed! There are so many cute options to choose from! Eliza is super sweet, and so easy to work with. 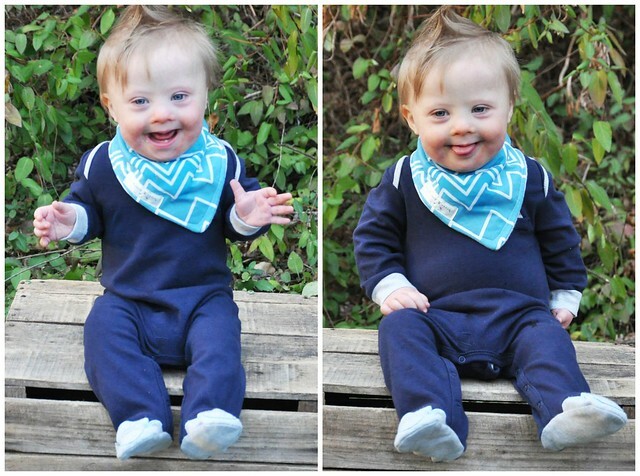 I especially love the fact that one of her brand reps has Down Syndrome like Liam. Thank you for seeing and showcasing the beauty of everyone, Eliza! Please consider shopping from small businesses this holiday season! Anchored Arrow can be found on Etsy, Instagram, and Facebook. 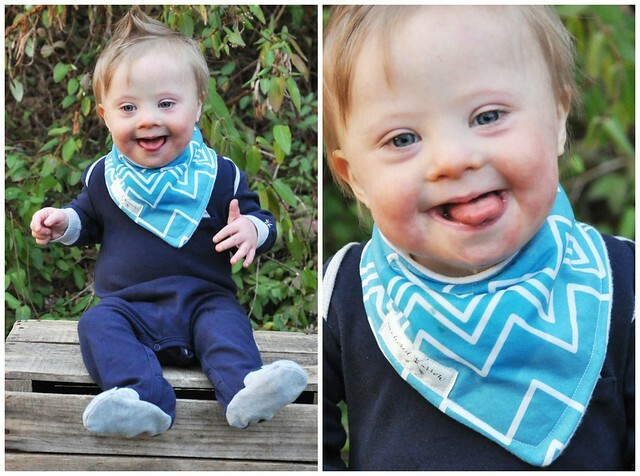 Our bandanna bib is one of our new favorite items! We can't wait to get more! 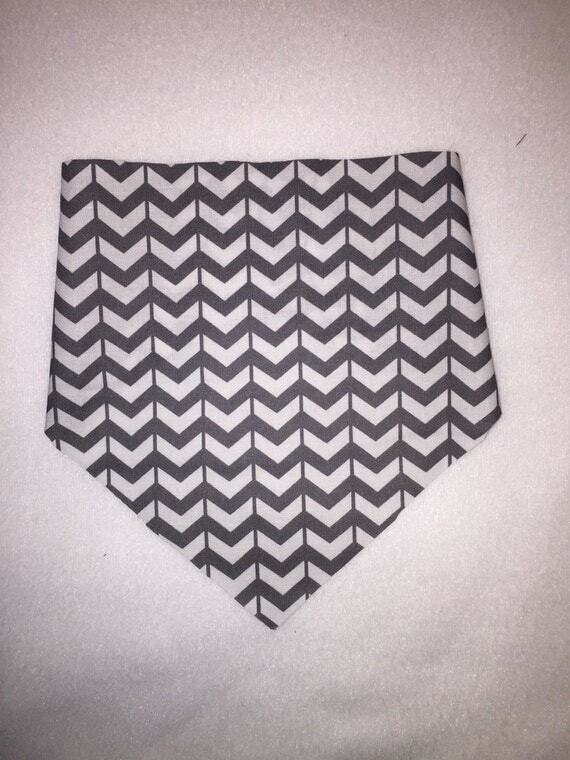 Anchored Arrow has graciously offered to give one of my readers a bandanna bib of their choice. Enter the giveaway below on rafflecopter. Good luck! *Disclosure: I was given a bandanna bib in exchange for my honest review. I am in love with the little foxes and also the elephants! 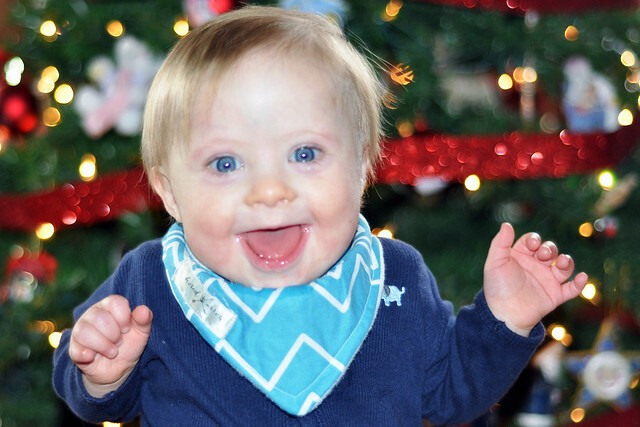 He is an absolute darling child! I can't wait to see what you choose for your little GIRL! Oh my goodness I absolutely love them I really need them for my little teelah! I just love him!!! He is precious!! 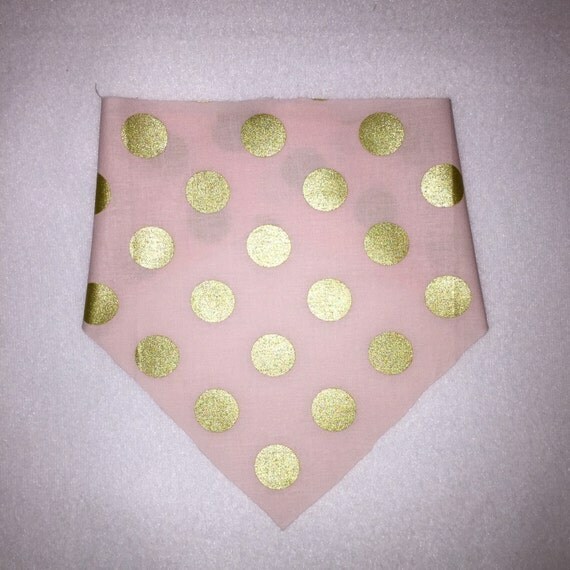 And the bandana is too! I love the arrow bandanna. Noah would looke great in it! 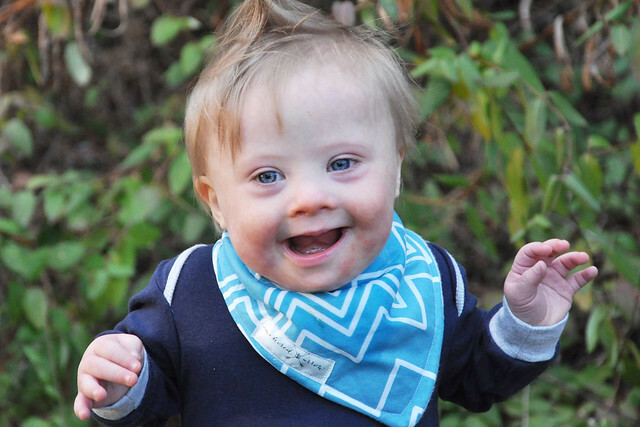 I love the arrow bib! So cute!! I was actually looking in to learning how to make these myself. Love the review!